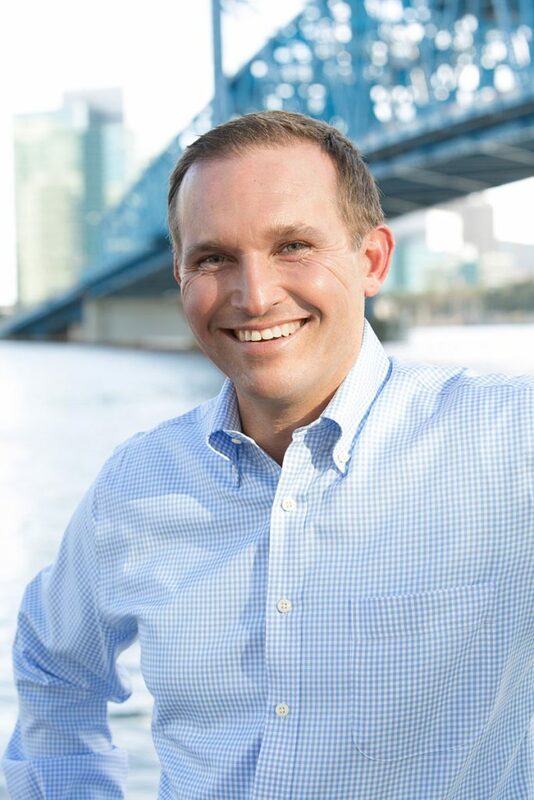 Two from San Marco claim place in city government - The Resident Community News Group, Inc. | The Resident Community News Group, Inc.
For Matt Carlucci, Sr. and Mayor Lenny Curry, winning seemed to be a cake walk once the results of the Duval County Unitary election March 19 were tallied. Carlucci, a long-time San Marco resident, claimed the At-Large Group 4 seat with over 71 percent of the vote, leaving his opponents, Don Redman and Harold McCart, of Ortega, in the dust. “I feel there were two things within my message that really resonated with people,” Carlucci said. “It was my desire to pull people together and to make great things happen for future generations. I want to pull everybody in the county together, not just certain people downtown or developers. I’m talking about people who live everywhere so they feel like they are stakeholders and have a buy-in. “If there is one thing I have learned over many years of being involved with the City is that Jacksonville moves forward the best when we are together. We get stuck when our city gets divided over issues like JEA. The best way we move forward is to make sure everybody in the city feels like they are part of it. The best ideas I have ever gotten is when I have pulled a bunch of people together and listened,” he said. For Curry of San Marco, re-election was assured with nearly 60 percent of the vote in his column, with opponents Anna Lopez Brosche, Omega Allen and Jimmy Hill not even close. Because both men received more than 50 percent of the vote, they avoid the anxiety of a run-off when the polls open again on Tuesday, May 14. Both Carlucci and LeAnna Cumber, who already claimed the District 5 City Council seat when she ran unopposed, will represent San Marco, St. Nicholas and San Jose. Also representing the historic Southside neighborhoods will be the other four At-Large representatives, two of which avoided the run-off election by claiming more than half the votes. Ron Salem, a Republican, will represent At-Large Group 2 and incumbent Samuel Newby, a Republican from Brooklyn, will continue to represent Group 5. Salem tallied 57 percent of the vote against Darren Mason, a Democrat, who took in 43 percent. Newby logged 53.5 percent of the vote, followed by Chad Evan McIntyre with 39 percent and Niki Brunson at nearly 8 percent. However, others running for At-Large City Council seats were not so lucky. Former Riverside resident Lisa King, a Democrat, was the forerunner in the At-Large Group 1 race capturing 43.28 percent of the vote against three Republicans but may find the run-off election considerably tougher when she goes up against Terrance Freeman, a Republican who was appointed to take Reggie Brown’s District 10 seat by former Governor Rick Scott just before he left office. Freeman earned 22.51 percent of the vote, while Jack Daniels, a Republican, logged 18.85 percent, Garry Barrett, a Republican, earned 12.83 percent and Connell A. Crooms, who has no party affiliation, took only 2.53 percent. In At-Large Group 3, Incumbent Tommy Hazouri logged 44.57 percent of the vote, not enough to capture the seat outright. He will go up against Greg Rachal, a Republican, who earned 38.17 percent of the vote. Possibly a spoiler for Hazouri might be the 17.26 percent of citizens who voted for James Jacobs, a Democrat, if they choose to side with Rachal. 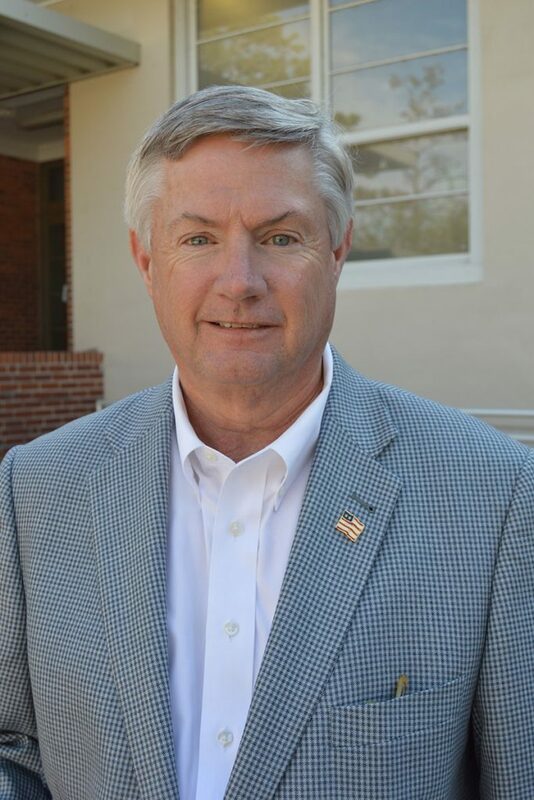 Meanwhile, Sheriff Mike Williams was re-elected by a wide margin as was Jerry Holland, city property appraiser. Jim Overton will serve as tax collector having beat John R. Crescimbeni 58 to 42 percent.